Art Russe is delighted to announce its sponsorship of the Children & the Arts' 10th Anniversary Carol Concert on 15th December, Cadogan Hall, Sloane Square. In addition Andrey Filatov, Founder of Art Russe has made a further generous donation to mark the charity's 10th anniversary and launch their 10th Anniversary Christmas Campaign. I am delighted that my foundation for Children & the Arts – a charity that has made a real impact on the lives of hundreds of thousands of children throughout the United Kingdom – is celebrating the landmark of its tenth anniversary. The mission of HRH The Prince of Wales' charity Children and the Arts is to reach out to the many children who are denied access to cultural venues. 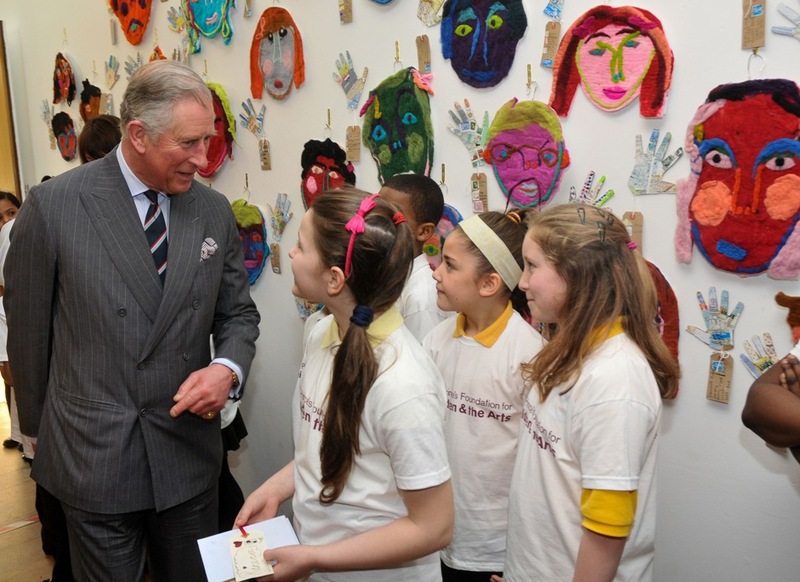 Children & the Arts was established by HRH The Prince of Wales in 2006 and engages with disadvantaged children nationwide who do not have access to high-quality arts activity because of either social or economic barriers. Children and the Arts works with a variety of partners to ensure that children are exposed to cultural venues by using the arts as their platform. Art Russe has selected Children and the Arts as one of their charity partners for their forthcoming exhibition 'The Art of Storytelling' at the Mall Galleries, London (14 December 2016-5 January 2017). The exhibition will be open to all but will focus on bringing in children from all backgrounds to engage in art and storytelling workshops with artists and authors.